View all products by Vancouver Island Salt Co. 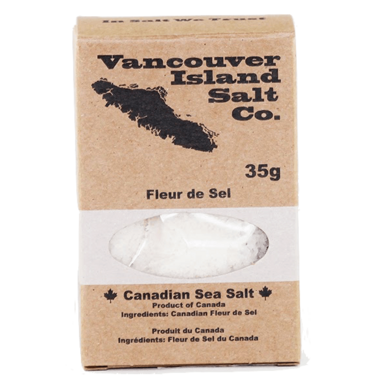 Almost exclusively used as a garnish and finishing salt, Vancouver Island Salt Canadian Fleur de Sel adds beautiful texture along with an attractive presentation. 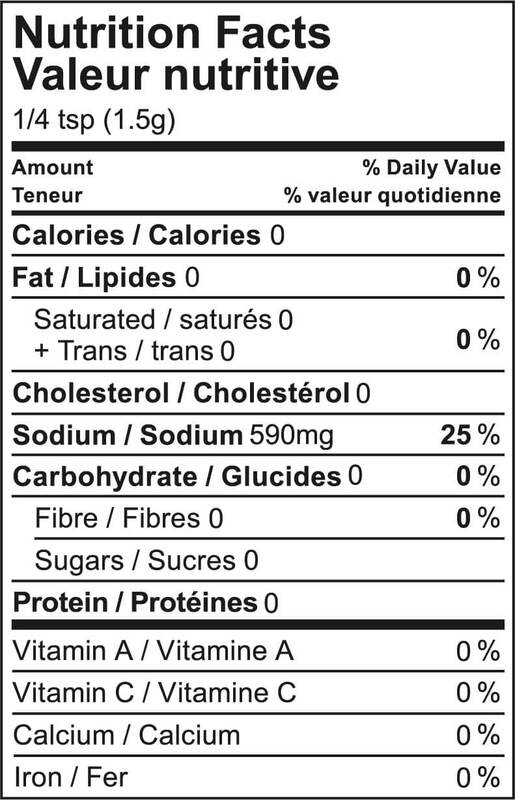 Super smooth in flavour you can use the Canadian Fleur de Sel more generously than our other salts without fear of over salting. This is an excellent salt! I use this as a finishing and cooking salt. Excellent taste and I like the consistency of the flakes. Love that I can support a Canadian company offering a really good product! I have also purchased this salt as gifts and everyone who tries it really enjoys the product. Great gift idea; a salt that is "tasty"!